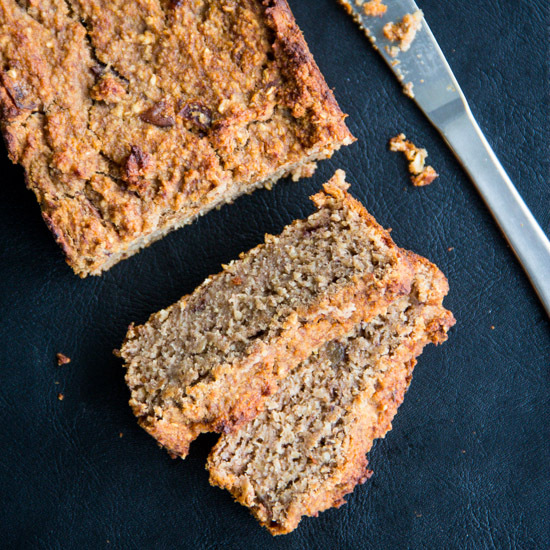 Try this Spiced Banana Bread! 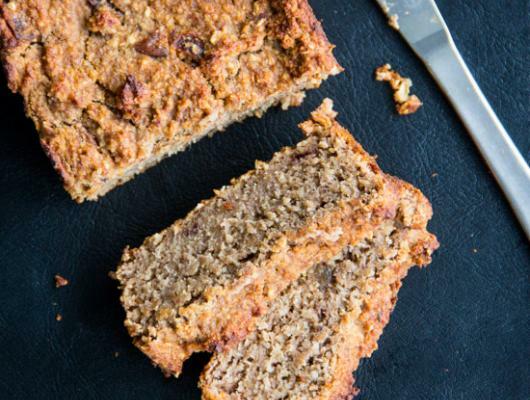 It's easy to make and super delicious. 10 ingredients and vegan friendly.